The Executive and Tournament Committees want to welcome you to the golf season and pass along some important dates and information about the Club. 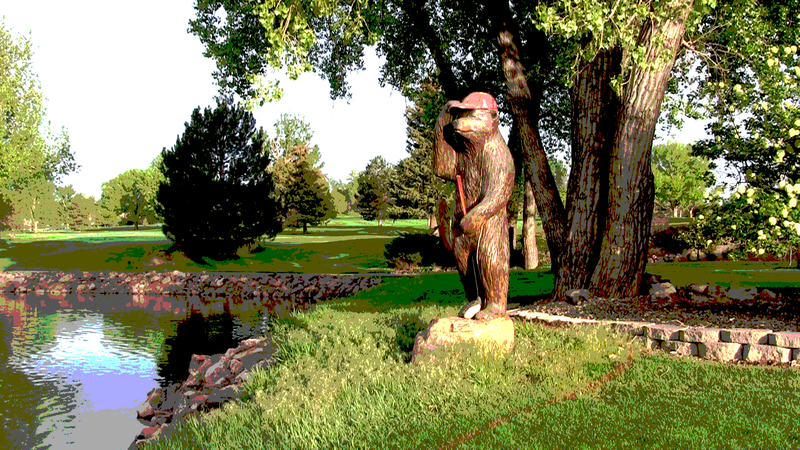 The Colorado golf season begins March 15, and ends November 15. Your 2018 handicap will remain active until April 7, 2019. Handicaps not renewed by April 7, 2019, will be deactivated, but can be reactivated anytime during 2019 upon receipt of a 2019 application and payment of membership dues. Tournament Schedule can be found on the Indian Tree Men’s Golf Club’s website at https://indian.golfgenius.com, at the Pro Shop or the link below. First Tournament is the Kick-Off shotgun on April 6th. Following the tournament will be the Spring Banquet and Membership Meeting. Tournament entries are now available online for the following tournaments: Kick-Off ($25 fee includes Spring Banquet), Individual Match Play, 2 Man Match Play and 4 Man Hot Ball. If you are not playing in the Kick-Off tournament, you can pay your Spring Banquet fee online also. If you have any questions, please feel free to contact a member of the Executive Committee or Tournament Committee. Executive Committee meetings are held monthly at the Indian Tree Golf Course.